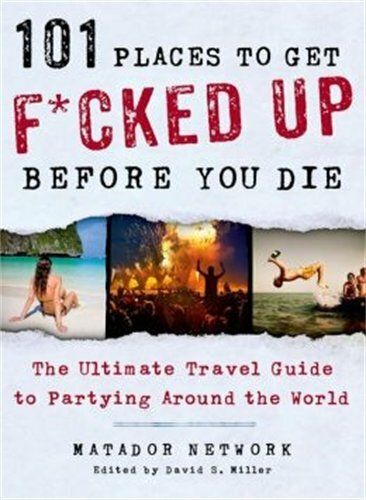 101 Places to Get F*cked Up Before You Die: The Ultimate Travel Guide to Partying Around the World – Easily Amusing! Do you in point of fact know where to go out in San Francisco or Tel Aviv? How about preparing for Burning Man or Oktoberfest? 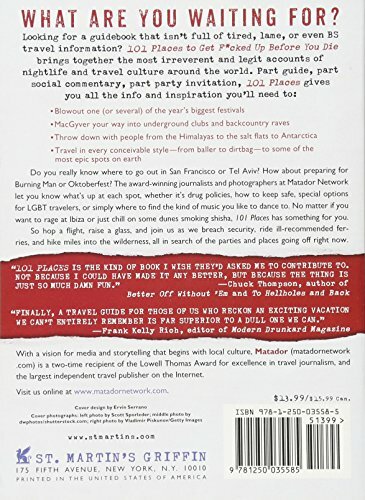 The award-winning journalists and photographers at Matador Network let you know what’s up at each spot, whether it’s drug policies, how to keep secure, special options for LGBT travelers, or simply where to find the kind of music you like to dance to. 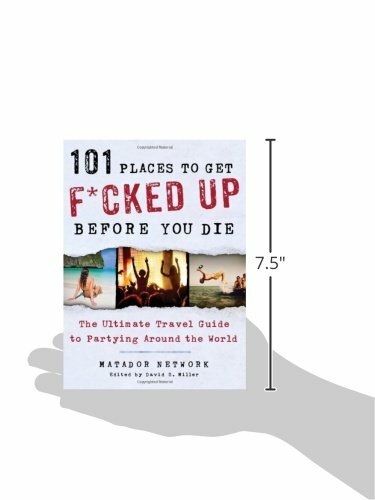 No matter if you wish to rage at Ibiza or just chill on some dunes smoking shisha, 101 Places has something for you. 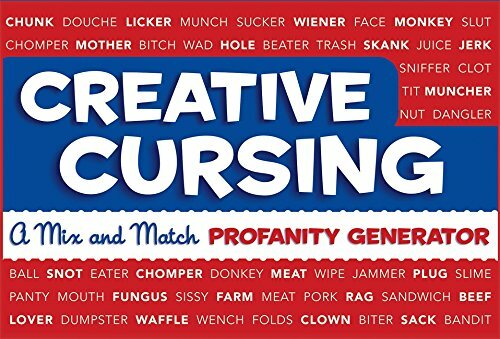 So, hop a flight, raise a glass, and sign up for us as we breach security, ride ill-recommended ferries, and hike miles into the wilderness all looking for the parties and places going off right now.